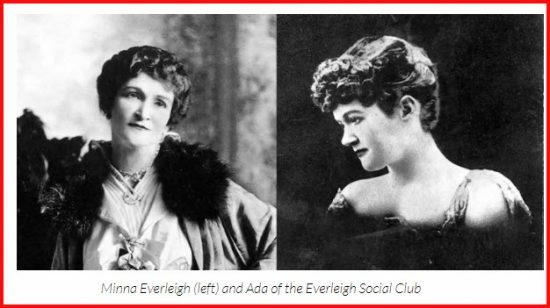 The Everleigh Social Club is an attempt to bring back to life what was America’s most notorious brothel (Everleigh Club) between 1900 and 1911. Started by two sisters (Ada and Minna Everleigh) in Chicago, this brothel is the origin of the term getting ‘laid’ : it is a play on the surname Everleigh. Dundee 21.7.2017 your web browser and/or your host do not support iframes as required to display the chessboard Black to play and win! 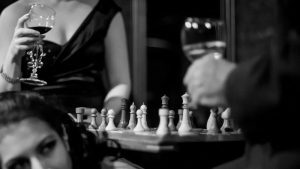 Scotland 17.7.2017 your web browser and/or your host do not support iframes as required to display the chessboard White to play and mate! Andorra 23.7.2017 your web browser and/or your host do not support iframes as required to display the chessboard What is White’s best move? Czech Open 24.7.2017 your web browser and/or your host do not support iframes as required to display the chessboard White to play and win! Czech Open 21.7.2017 your web browser and/or your host do not support iframes as required to display the chessboard White to play and win! Previous story Today’s winning Shy!